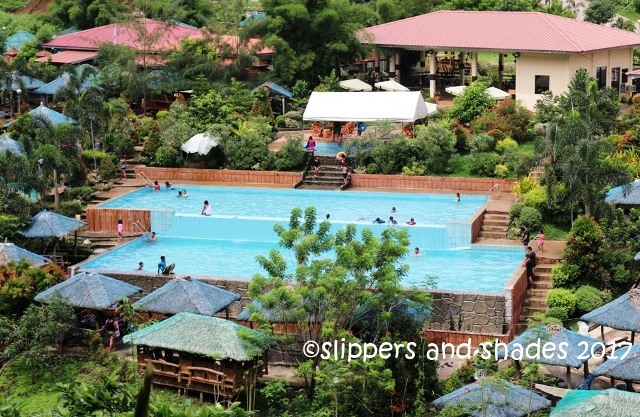 Did you know that aside from swimming pools, beaches, clean rivers and leisure resorts Cavite has also natural spring resorts? 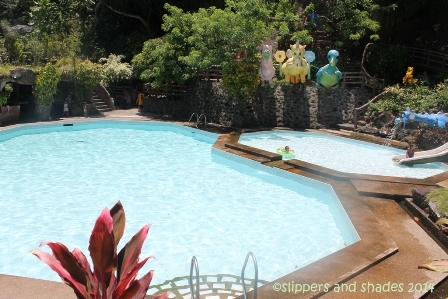 Nestled at the foot of mountain and teeming with lush surrounding lies the enchanting Dhio Endheka Natural Spring Resort in Tabaco City, in the region of Albay. 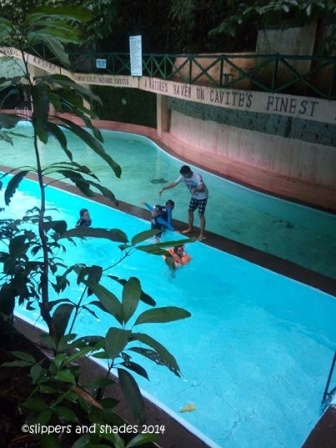 With its abundant fresh water supply coming from mountain spring, I always recommend this resort to my friends, office mates and relatives whenever they are on a vacation in our home town in Albay.